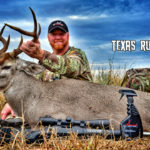 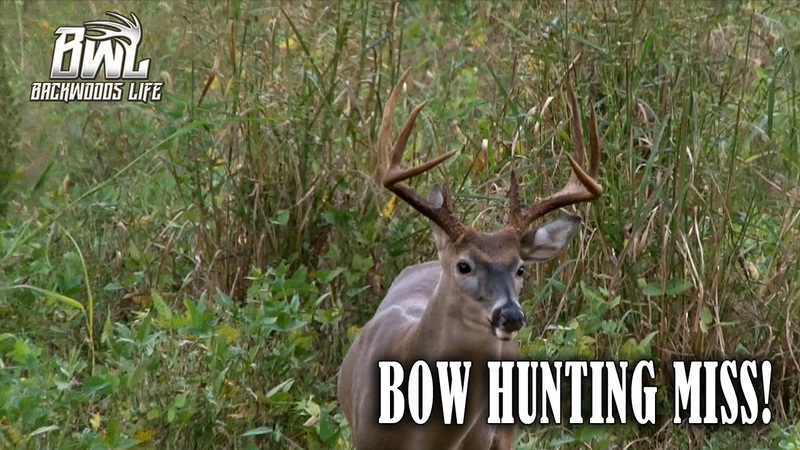 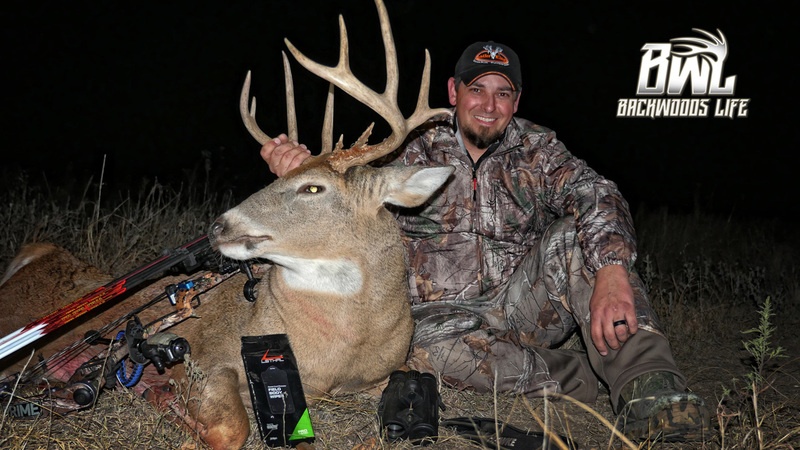 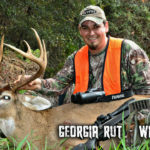 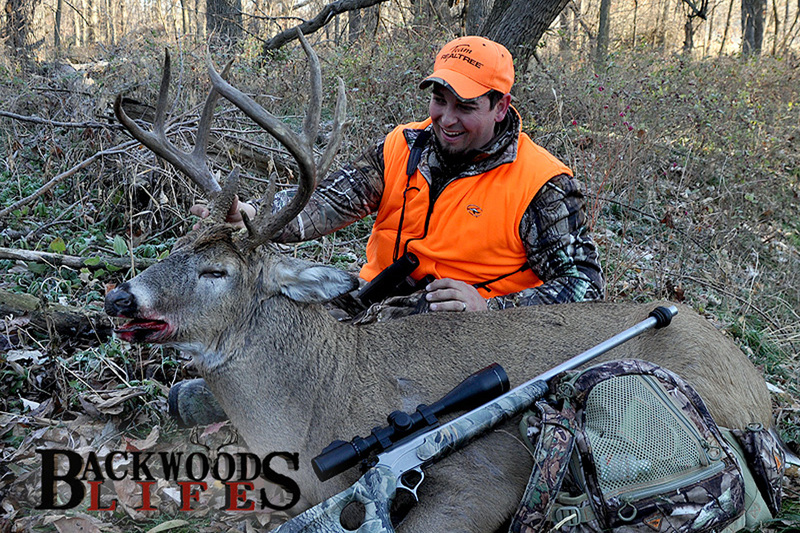 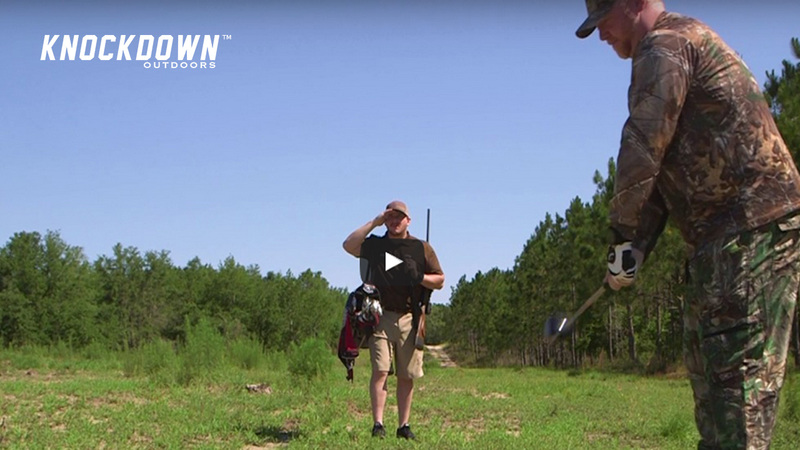 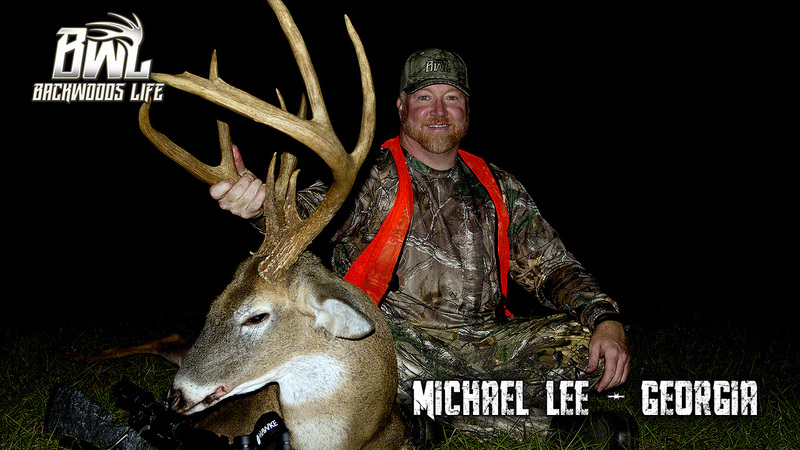 VIDEO: Antler King for More Deer! 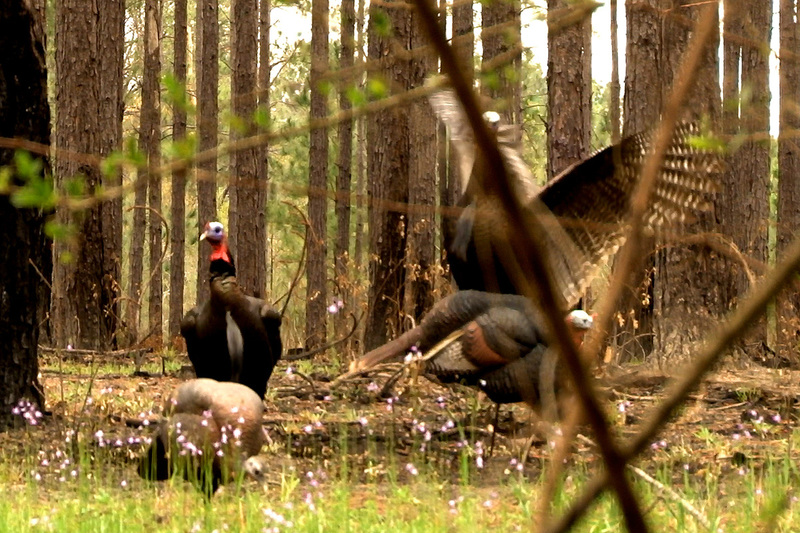 Kathy Whitaker shows the best Antler King mix to plant in her area to draw in deer and big bucks! 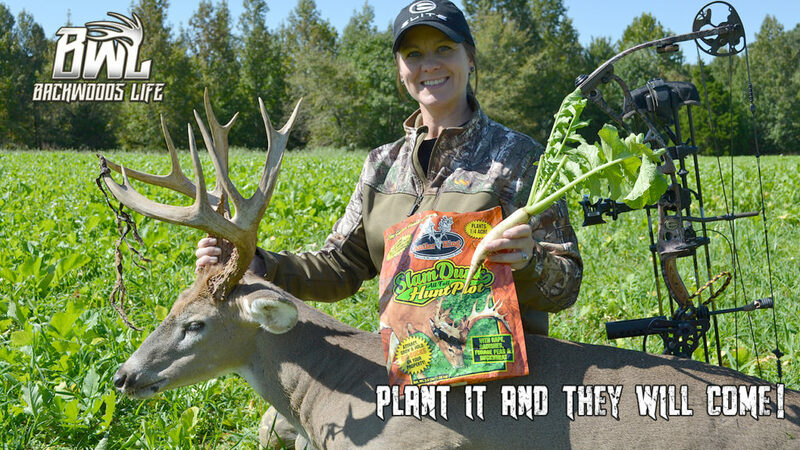 https://www.backwoodslife.com/wp-content/uploads/2017/09/Kathy-Food-Plot.jpg 720 1280 backwoodslife https://www.backwoodslife.com/wp-content/uploads/2019/01/logo-backwoods-life-e1552596102586.png backwoodslife2017-09-13 09:36:282019-02-24 13:50:14VIDEO: Antler King for More Deer!